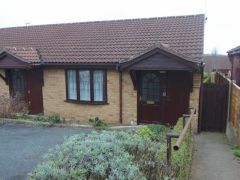 In a cul-de-sac road within walking distance of the town centre, all its amenities and the town bus route. Accommodation: Hall, Lounge, Inner Hall, Kitchen, Double Bedroom, Shower Room, Parking, Side Entrance, Attractive Enclosed Rear Garden. 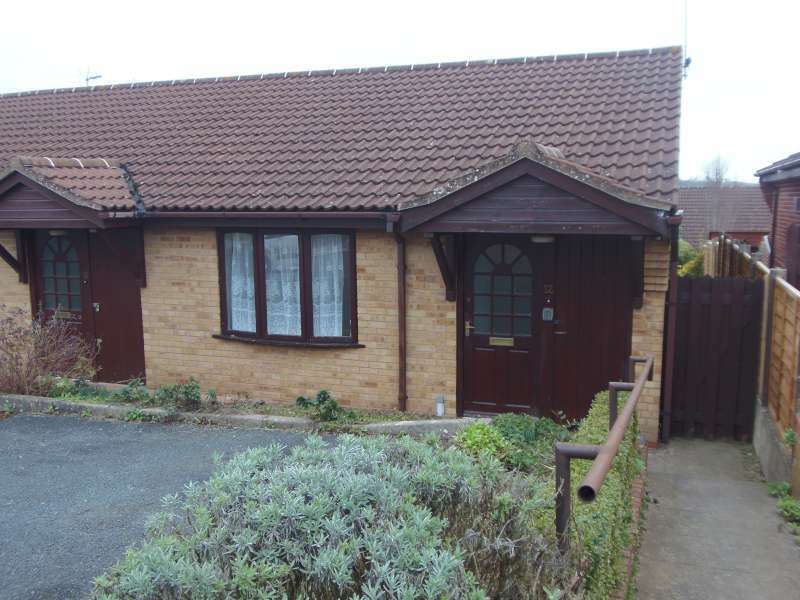 EPC - D.
Overview: A Recently Fully Re-Furbished Spacious One Bedroom Semi-Detached Bungalow. New Shower Room, Kitchen, Flooring, Gas Boiler, Doors. uPVC Frame Double Glazing. 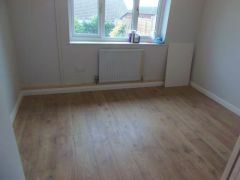 ·	New light oak board style flooring or new tiling. 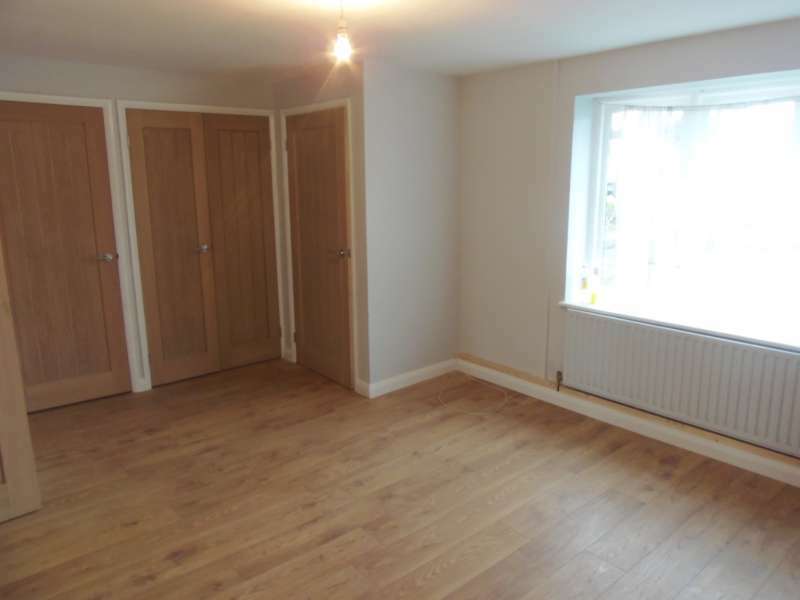 ·	Light oak new doors throughout. ·	New Vaillant gas fired combi-boiler. 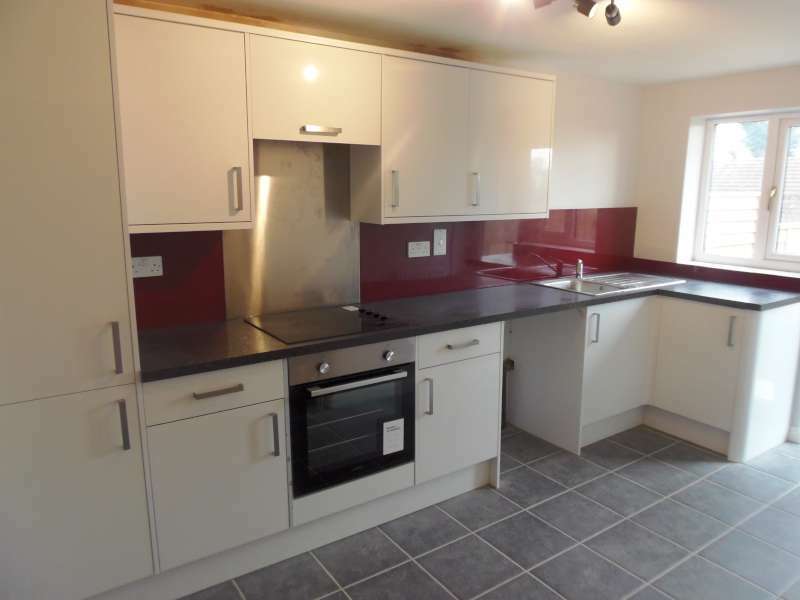 ·	New white high gloss fitted kitchen. ·	New white shower room suite. ·	uPVC frame double glazing. Range of new units with gloss white fronts, soft closers, integral electric cooker, space and plumbing for washing machine, full height cupboard, work surface with tiled splash back, inset stainless steel sink, inset 4-ring halogen hob with pull out hood and extractor over. Tiled floor, radiator, spotlight, glazed door and window to rear garden. 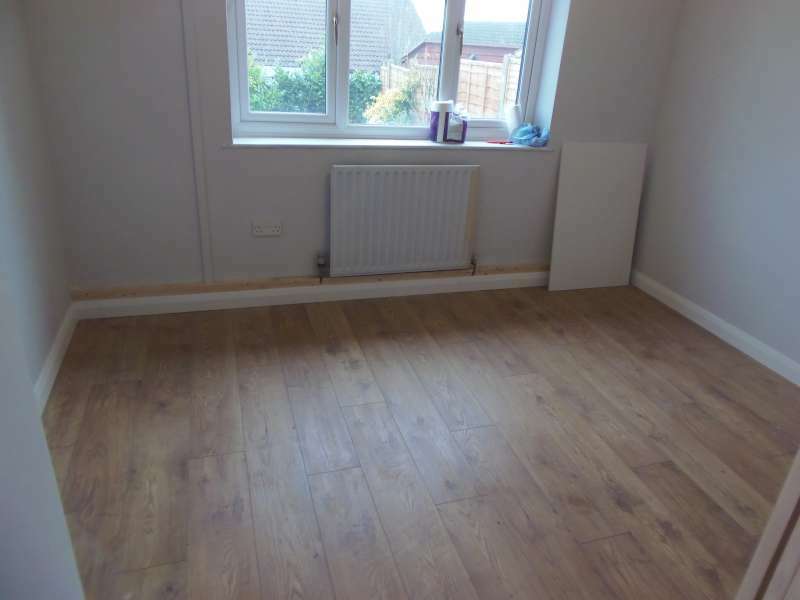 Light oak board style floor, radiator, window to rear garden. 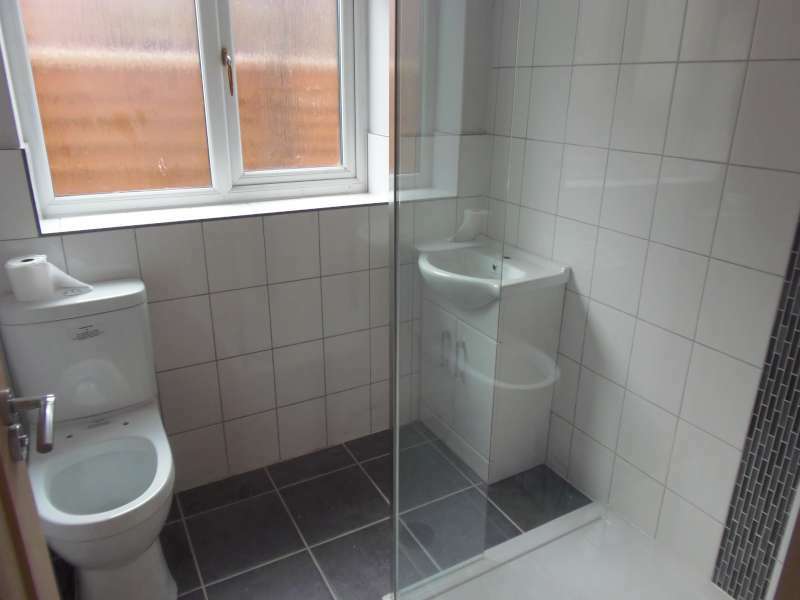 White suite of hand basin on a vanity unit, WC, walk-in glazed shower cubicle with tiling. Tiled floor, part tiled walls, radiator, extractor and window. This is bounded by lap fences in concrete sleepers and uprights. 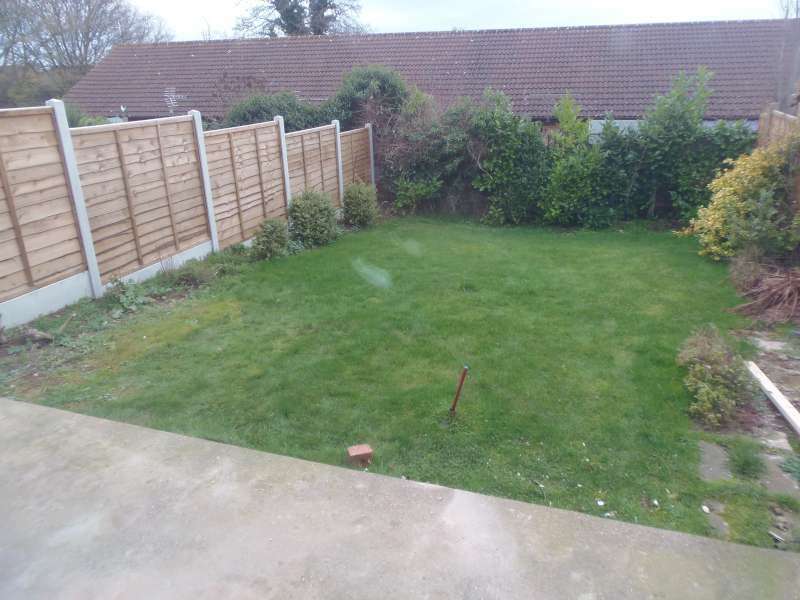 Wide concrete patio, lawn, border of shrubs, outside electric point, garden shed. THE RENT £585 pcm exclusive, payable monthly in advance. A deposit of £880 will be payable upon signing the agreement.